Grey Box, Six Foot and independent developer Tequila Works have announced that their captivating puzzle adventure game RiME will launch on Nintendo Switch™ on Nov. 14 in North America and Nov. 17 in European territories. It will be available digitally via the Nintendo eShop for $29.99 / €34.99 / £29.99. A special physical edition of RiME, containing the full game and a digital download code for its sweeping, evocative original score by David García Díaz, will be available at retailers for $39.99 / €44.99 / £39.99. “As big fans of Nintendo, we truly appreciate our fans’ patience as Tantalus and Tequila Works continue working on RiME on Nintendo Switch; we are all committed to making sure all players get the high-quality experience they deserve,” said Raúl Rubio Munárriz, CEO and creative director of Tequila Works. 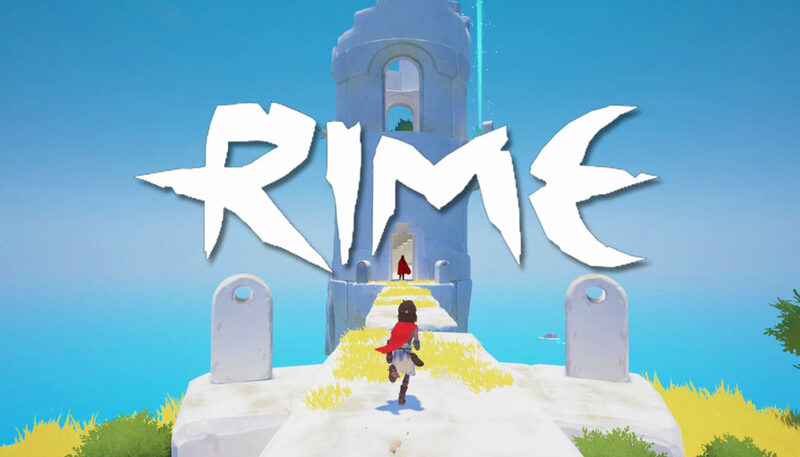 RiME is an emotional journey of discovery inspired by literature like The Little Prince, the films of Studio Ghibli and Ray Harryhausen, the art of Joaquín Sorolla, and the gorgeous terrain of the Mediterranean coast. As a young boy shipwrecked alone on a mysterious island, players will explore a world of natural beauty filled with wild creatures, ancient ruins and thoughtful puzzles that play with light, sound, perspective and time.